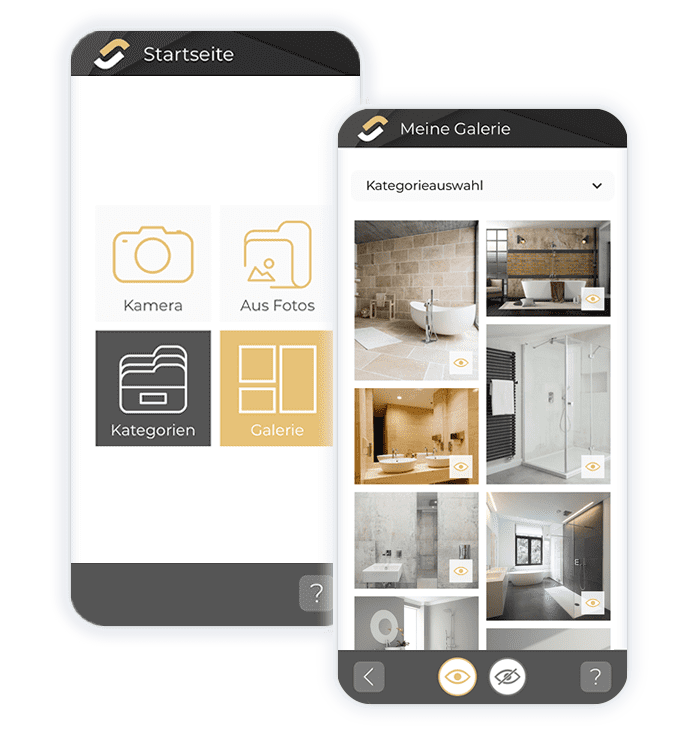 Take pictures, reference images, or impressions with your smartphone and display them directly within the image gallery on your own website. Simplifies the management of your website gallery. 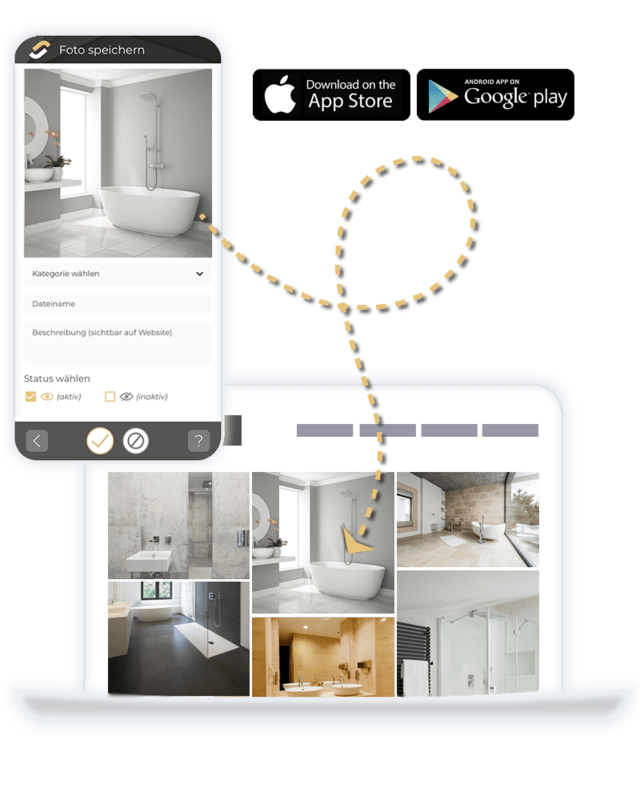 Set it up on your website and manage it via your app. Put Your Photo on a Website in less than 10 Seconds! Hab mir das refshots Paket geholt und nicht bereut - echt toll! Endlich eine App die mir die Arbeit abnimmt, neue Bilder in die Bildergalerie meiner Webseite hochzuladen. Bin voll zufrieden - einfach zu bedienen. Use the New, Easy Method! Buy today and receive 50% discount on your order! refshots® works with nearly every website. Check now whether it will work with yours. No risk! 30 days money-back guarantee. One licence is valid for one domain · All prices plus the statutory value-added tax. Yes, you can always purchase our optional full-service package via the order form. We guarantee a succesful integration into your website. Otherwise, you will get your money back. What happens if I'm not satisfied or if refshots® doesn't work on my website? No problem, you don't have any risks. If there are issues or if you don't like refshots®, we will refund your investment within the first 30 days - no questions asked. Can I only place and manage one gallery on my website via the app? 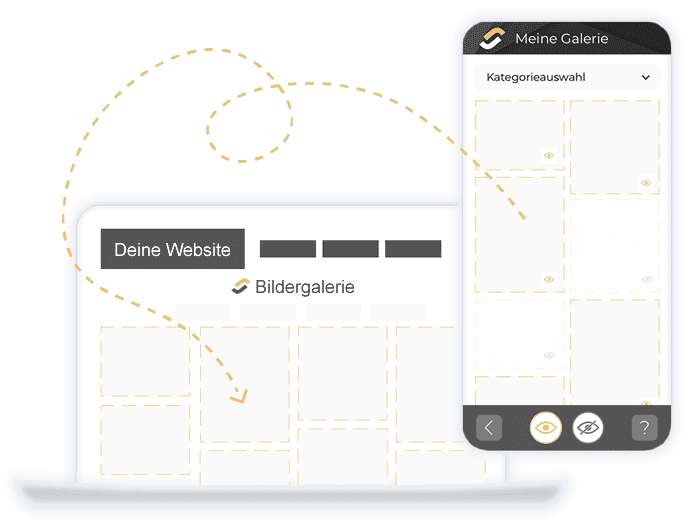 No, refshots® enables you to place as many image galleries on your website as you want (for example, one category within the app can correspond to one separate image gallery on your website). Try our checking tool (under the package price) to find out whether refshots® can be used with your website. If you are still unsure afterwards, feel free to contact us at support@refshots.com. Just tell us the url of your website and we will check it for you. I already have a gallery. Will I be able to continue using my existing images? Yes, existing images can be moved to the refshots® gallery without any problems. Feel free to contact us at support@refshots.com in case of issues. Is it possible to adapt the image gallery to my website design? Absolutely. We prepared a number of configuration options that can be used with no programming experience needed. Your agency also has full access and can make additional adjustments where required. Is the package price a one-time charge or is it to be paid monthly? You receive your package for a one-time charge. refshots® is available for all Android (App Store) and iOS (Play Store) smartphones. Can I continue to use refshots® as usual after the 12-month period? Is there a possibility to keep receiving updates after the initial 12 months? Yes, just contact us at support@refshots.com if you would like to receive updates and new features after the first year.